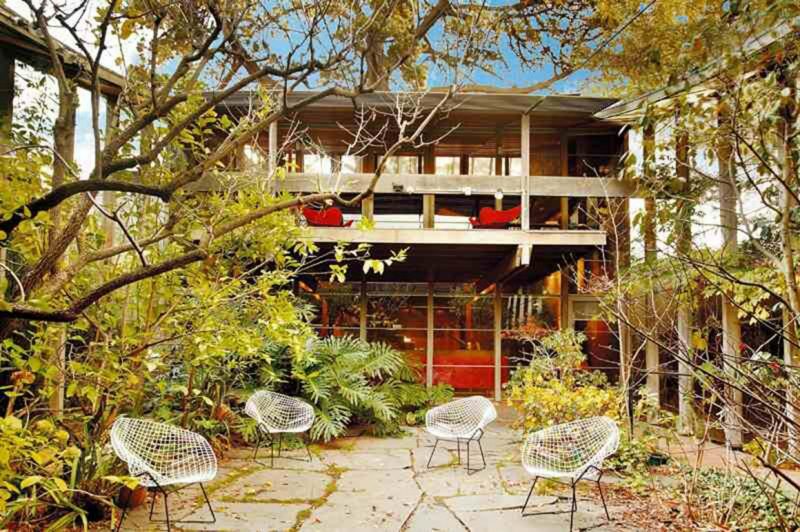 Experience ‘Walsh Street’, the house Boyd designed for his own family in 1957, is his most well-known work. It has been extensively published both nationally and internationally as an exemplar of modernist Australian architecture and a house that continues to influence architectural thinking. It is now the home of the Robin Boyd Foundation.